The Missing Persons Squad is investigating a Missing Juvenile that occurred on Monday, May 23, 2016 at 8:30 pm in Freeport. Kerin Pineda, 19, of Freeport has been reported missing since May 23, 2016. 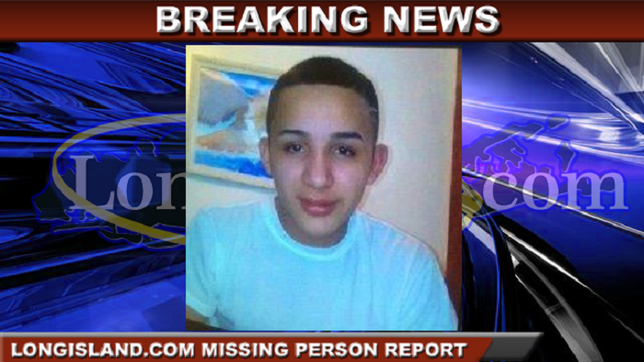 Anyone with information on his whereabouts is asked to call 516-573-7347 or call 911. Freeport, NY - May 26, 2016 - The Missing Persons Squad is investigating a Missing Juvenile that occurred on Monday, May 23, 2016 at 8:30 pm in Freeport. According to detectives, Kerin Pineda, 19, was last seen leaving her residence in Freeport. Subject: LongIsland.com - Your Name sent you Article details of "Missing Person Alert: Kerin Pineda Missing Since May 23, 2016"